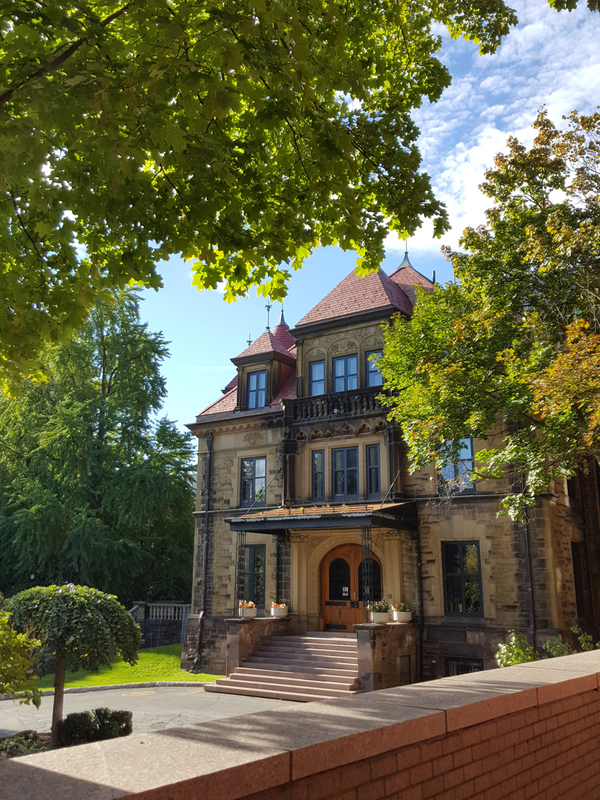 McGill University’s Faculty of Law was ranked as the 22nd best law school worldwide in the 2019 World University Rankings by Subject, published by Quacquarelli Symonds (QS), slightly up from 23rd place in 2018. Since QS introduced the ranking in 2011, the Faculty of Law has consistently placed in the top 35 institutions globally. The QS ranking is based on academic reputation, employer reputation, H-index citations, and citations per paper. See the full results and analysis.